If you’re a darts fan, archery, fan, or just a fan of artistic décor, this bulz-i wall décor is the perfect addition to your space! This décor will make any space look chic and classy and it will definitely add color and texture to you plain walls! 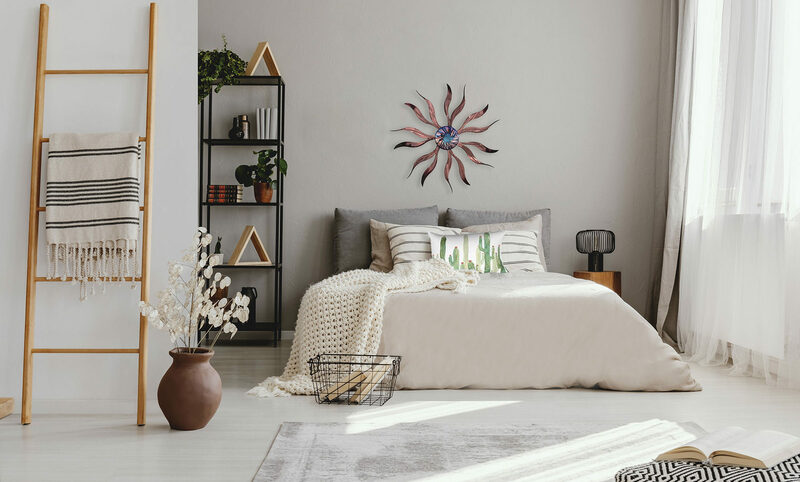 This wall décor features a design in the shape of a target and it might just remind you to always reach your targets and goals. It comes in two different stunning colors that are sure to stand out on your plain walls. Get your own bulz-I wall décor now and easily hang it in any direction you prefer!